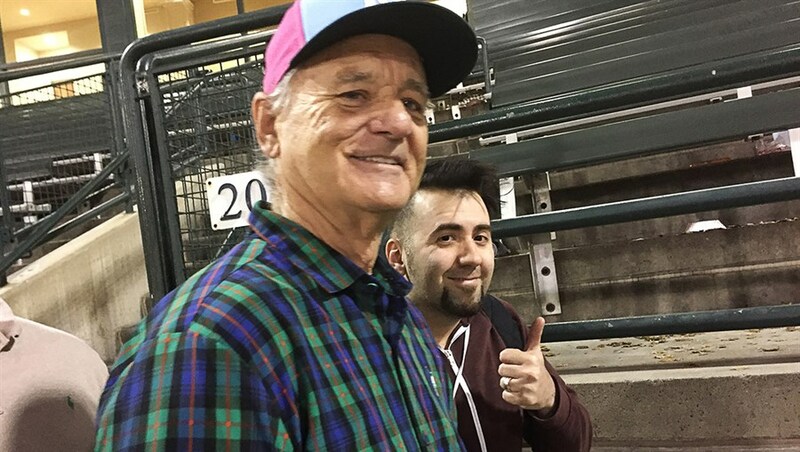 After a buzzed-about premiere at Hot Docs 2018, we're giving members an exclusive sneak peek at the drop-dead-funny Bill Murray doc before its theatrical release in November! Tickets: FREE for members (one per Bronze member, two per Silver member, and three per Gold member). One additional $8 ticket can be purchased. Become a member.